For some school leaders, taking on school wide trauma informed practice can seem like a daunting task. One that requires an investment of resources including time and money. But is the approach actually effective? In this episode, we speak with Nicole Boykins and Rochelle Gauthier form Crocker College Prep in New Orleans in the United States. 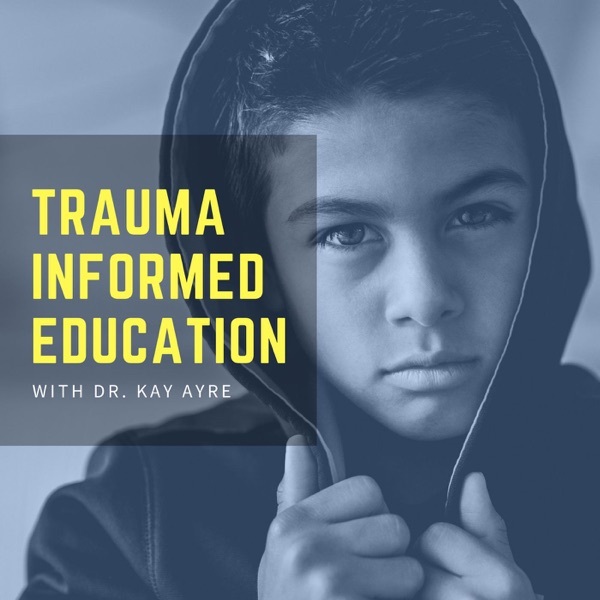 The trauma informed practices of Crocker College prep have been internationally recognised and featured in various news outlets, including the National Public Radio service in the United States. Nicole is the principal of the school and Rochelle is a clinical social worker at the school. NIcole and Rochelle speak to us about their successes with trauma informed practices at the school, with lots of practical examples and tips. To access the resources and websites discussed in the interview, check out the show notes by visiting www.tipbs.com. If you're enjoying listening to our podcast, please rate and review it on Itunes. Your ratings make all the difference. Thanks for listening.